No girls under 20 minutes going into the season but a number of runners should break that barrier this season. 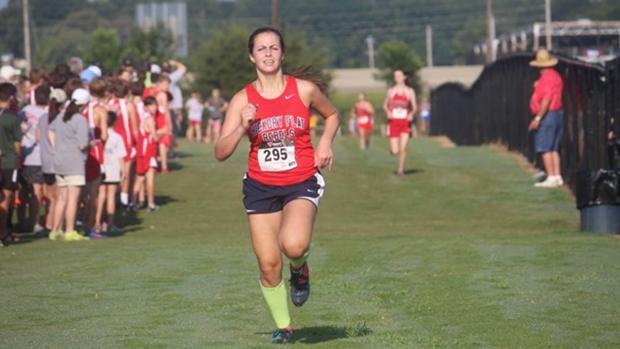 Allison Hanby, TCPS leads the ones that could break 20 minutes with Gracie Pipkin, Hickory Flat, Gracie Millls, Potts Camp and R'Daztiny Harris, Hickory Flat in that group. Sometimes the Class 1A team race at State can be very exciting with a group of knowledgeable parents cheering and tracking every runner to see who is going to come out on top.